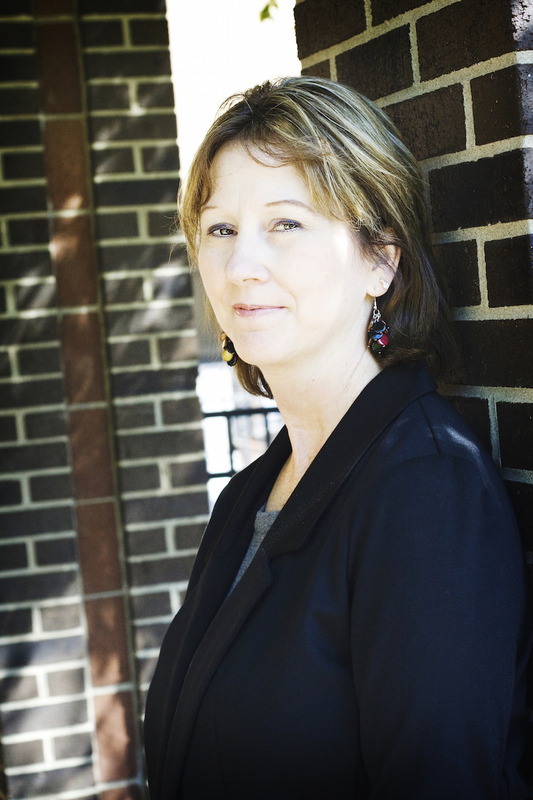 This week on Suspense Sisters…..
On Tuesday Dana Mentink will share What’s Hot in Inspirational Suspense and Mystery. On Wednesday Suspense Sister E.E. Kennedy writes about “Agatha and Me!” Don’t miss this great post! 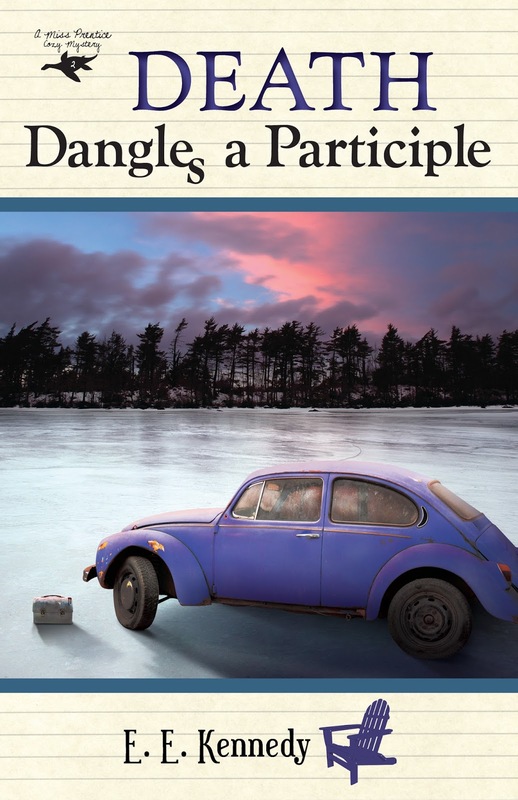 She’s also giving away a copy of one of her great cozy mysteries. Your choice! 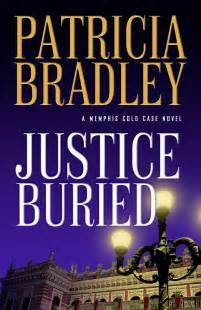 Friday, the Suspense Sisters interview the incredible Patricia Bradley! She’s giving away a copy of her brand new book, JUSTICE BURIED! In an effort to get her security consulting business off the ground, Kelsey Allen has been spending a lot of time up in the air, rappelling down buildings and climbing through windows to show business owners their vulnerabilities to thieves. When she is hired to pose as a conservator at the Pink Palace Museum in order to test their security weaknesses after some artifacts go missing, she’s ecstatic. But when her investigative focus turns from theft to murder, Kelsey knows she’s out of her league–and possibly in the cross hairs. When blast-from-the-past Detective Brad Hollister is called in to investigate, Kelsey may find that he’s the biggest security threat yet . . . to her heart. Have a great week, readers! Mary Ellis, proud to be one of the Suspense Sisters! We love books! Welcome to Home Thoughts, Vannetta Chapman. Today, I have the singular pleasure of interviewing a great writer and personal friend, Vannetta Chapman. Vannetta has a new Amish mystery series. 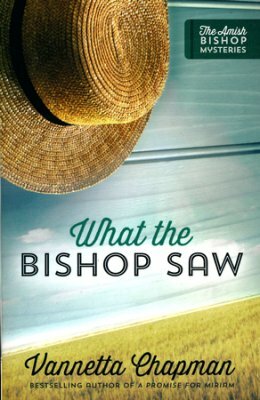 Book one ~ What the Bishop Needs is already out. 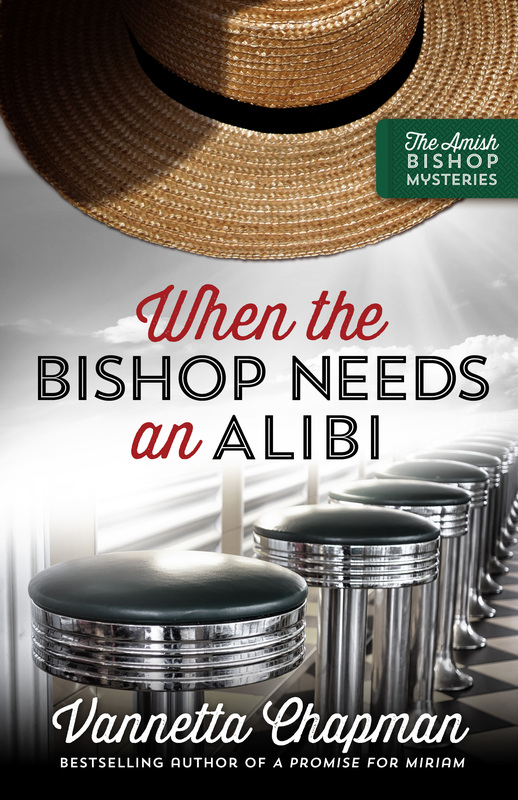 Book 2 ~ The Bishop Needs an Alibi releases at the end of this month. VC: I’d say I’m an energetic country girl with a fierce love for good storytelling, friends and family, and the Lord. What do you do when you’re not writing? Any interesting hobbies? They’re interesting to me! Let’s see—quilting, piano, hiking, gym rat, pets, music, gardening. No one seems to remember these. I loved reading all the Cherry Aimes books. She was a nurse—an amazing nurse. She did everything from surgical, to baby wards, to triage. I loved those books and devoured them all! I don’t eat white foods, I have a phobia about driving over extremely tall bridges, and I teach English composition at my local community college. What genre did you start out writing? Have you changed course? Why or why not? I started writing romantic suspense when I first acquired my agent. We switched to Amish romance. From there I went to Amish mystery, then dystopian, and a few inspirational suspense. I still write all of them! Basically, I enjoy telling stories, and I’ll write whatever my editor asks me to write. I loved that! It showed that she was really captivated by the story, and that’s the best compliment I can receive if I can transport a reader to another place. Any other genres you’d like to try? If yes, what and why? Oh my. Hmmmm…I tried sci fi and couldn’t do it. I can READ sci fi, but I freeze up when I try to write it. I also don’t think I could write historical, though I greatly admire people who do. Other than that…I’m open to suggestions. If you could go back in time and do something differently at the start of your career, what would it be? I would worry less. Honestly, I spent nights tossing over a poor PW review (that book won ACFW’s best mystery of 2012), worrying about contracts (they keep coming when it’s all said and done), fearing my career was over before it had begun (it’s not). So I would worry less, and trust the Lord more. An easy thing to say in hindsight. What is the most important piece of advice you’d like to give to unpublished authors? Keep writing. Too many newbies give up too soon. The first book I had published by a major publisher was the 9th book I had written. Sometimes it takes a few to hit the “slot” publishers have open, and your craft improves as you write. So please…keep writing. Here’s a blurb about Book 1 ~ What the Bishop Saw: Somewhere in the Embers Lies the Truth. A fire blazes out of control in the San Luis Valley of Colorado, leaving an elderly Amish bachelor dead. Bishop Henry Lapp rushes to the scene, and he learns the fire was no accident. Someone intended to kill Vernon Frey. But who would want to kill Vernon? Well, practically everyone—Amish and Englisch alike. When the police point the finger at a suspect Henry knows is innocent, the bishop must decide whether or not to use his mysterious, God-given gift—one he’s tried desperately to ignore all these years—to try and set the record straight. His close friend and neighbor, Emma, encourages Henry to follow God’s leading.Could the clue to solving the case be locked somewhere deep in his memory? Will Henry find the courage to move forward in faith and put the right person behind bars? Is his friendship with Emma becoming something more? What the Bishop Saw is a story of extraordinary talents, the bonds of love and friendship, and the unfailing grace of God. Remember, Book 2 of the Bishop Series, The Bishop Needs An Alibi, releases at the end of this month. If you’re a fan of mysteries and the Amish, look for these two wherever fine books are sold. Available in both print and electronic versions. Thanks, Vannetta, for dropping by Home Thoughts. It’s always a pleasure to interview a friend.